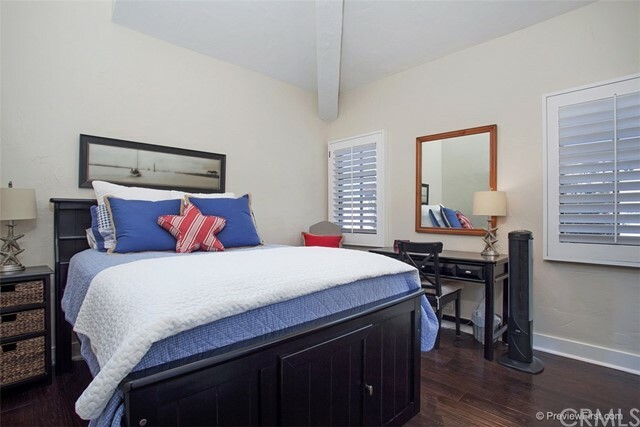 Fantastically furnished monthly vacation rental. 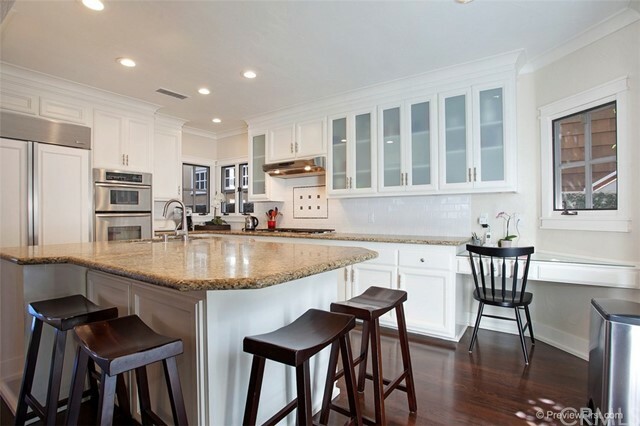 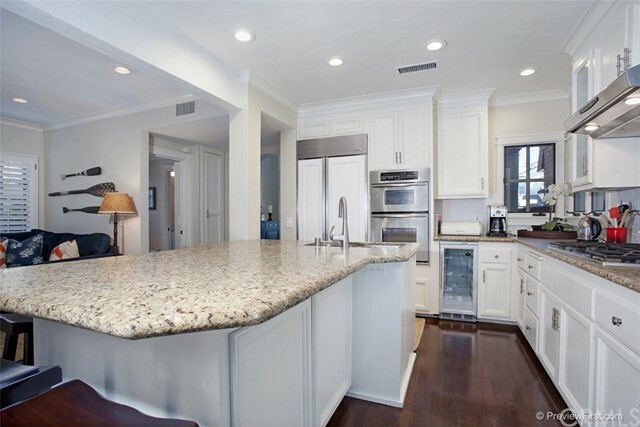 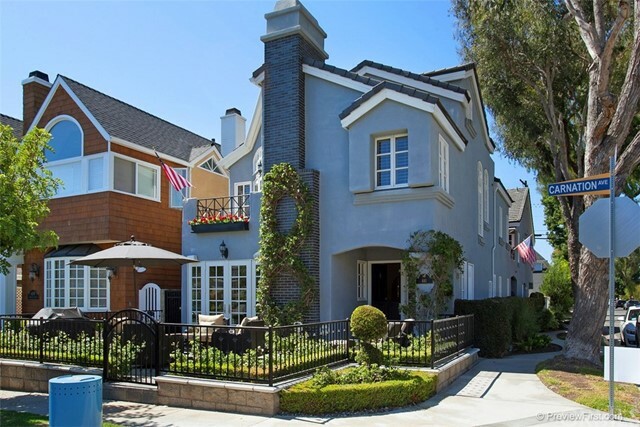 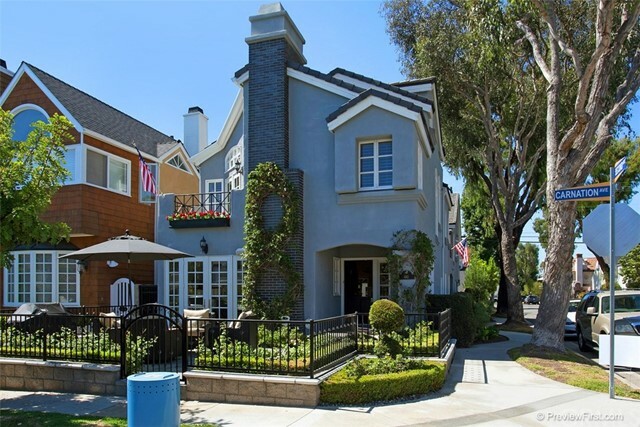 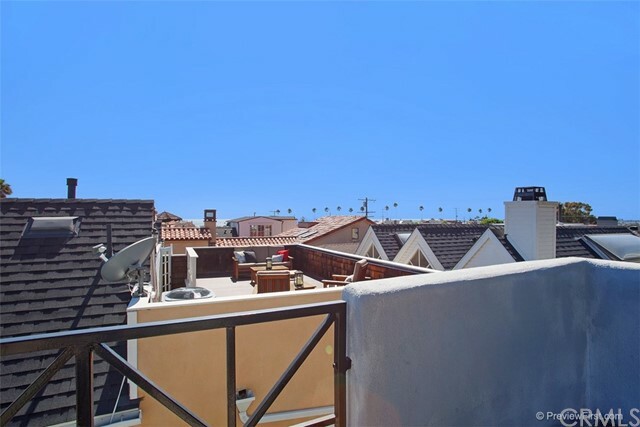 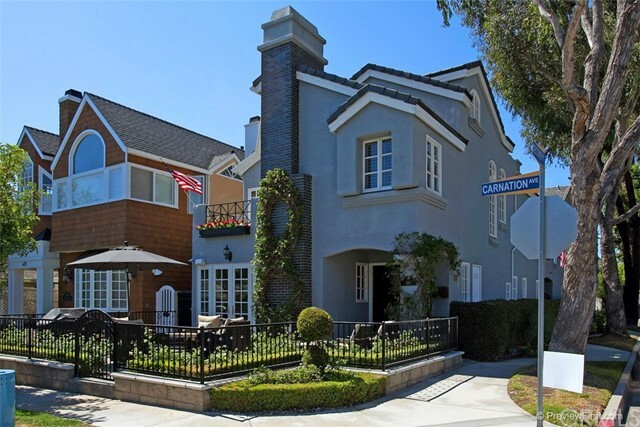 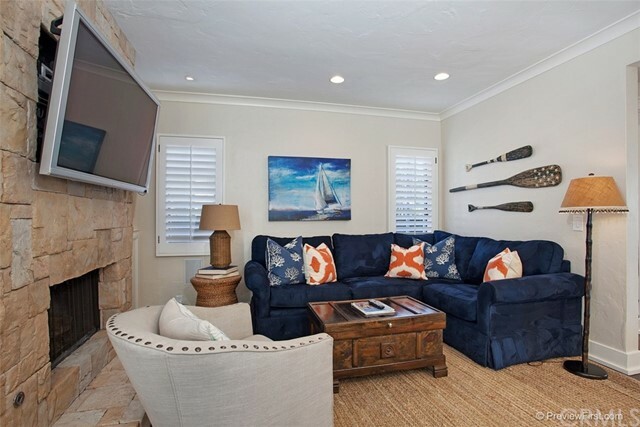 Exceptional corner location in Corona del Mar features three bedrooms and two and a half bathrooms plus loft. 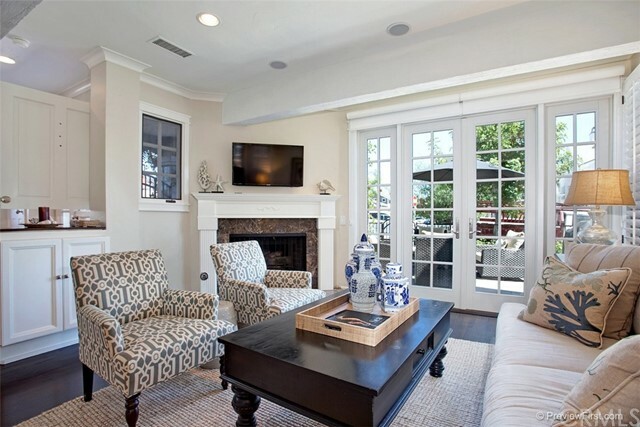 This home boasts a traditional style floor plan and feel. 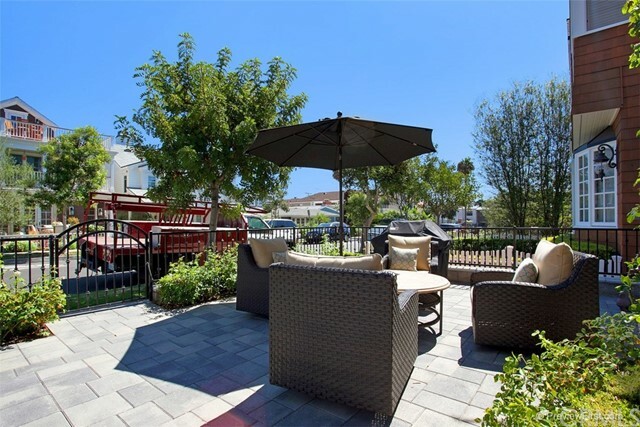 Gorgeous dark wood floors throughout the home, gourmet kitchen with stainless steel appliances opens onto charming family room with fireplace leading to a private patio. 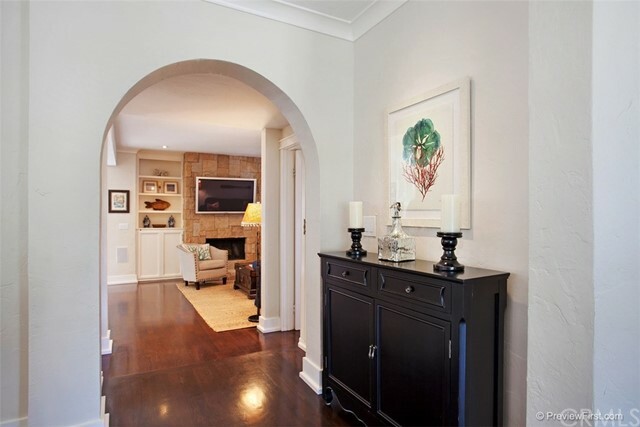 Living room with fireplace has French doors opening to front patio and raised dining room. 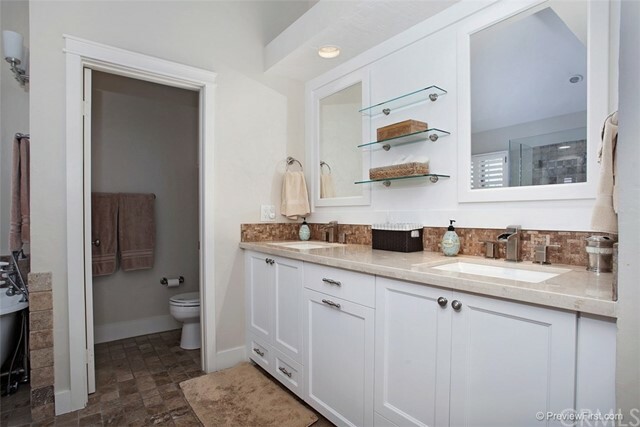 Master suite features a lovely master bath with travertine tiles and flooring, travertine shower, claw tub and a custom designer walk in closet. 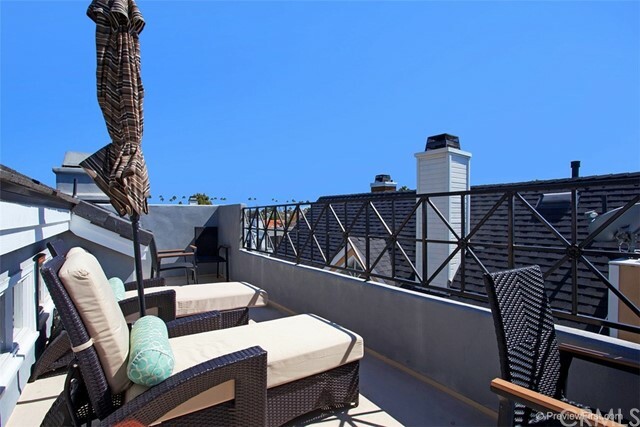 Off the third level is a roof top ocean view deck. 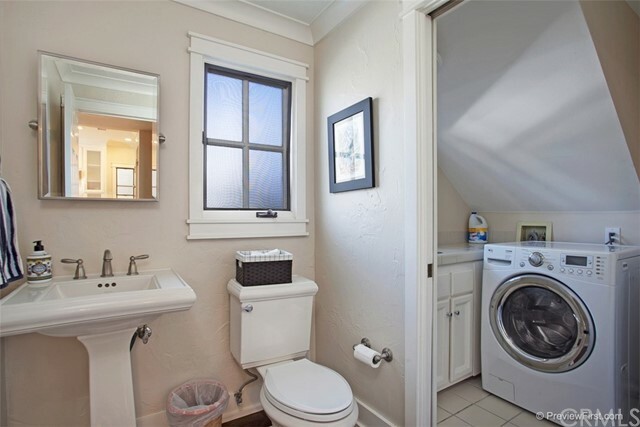 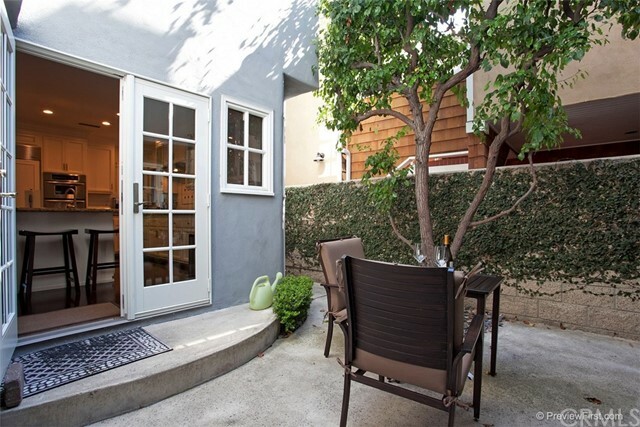 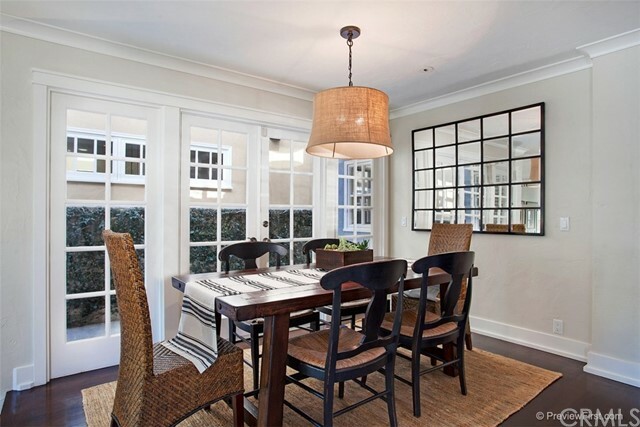 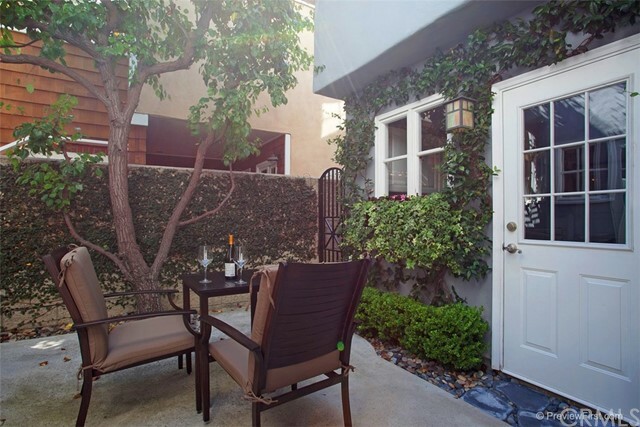 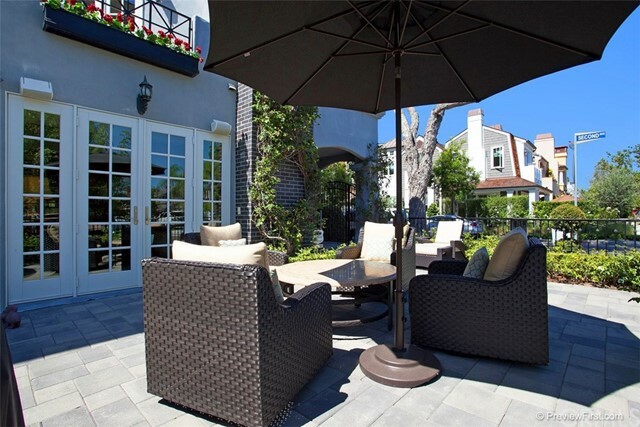 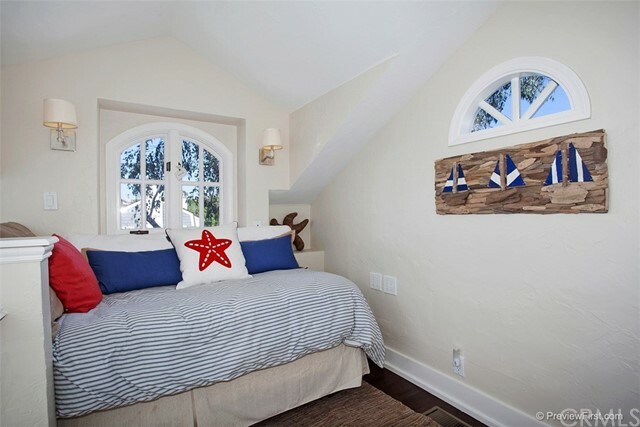 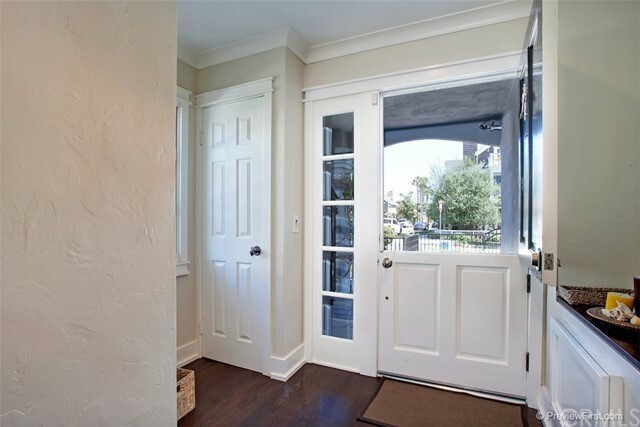 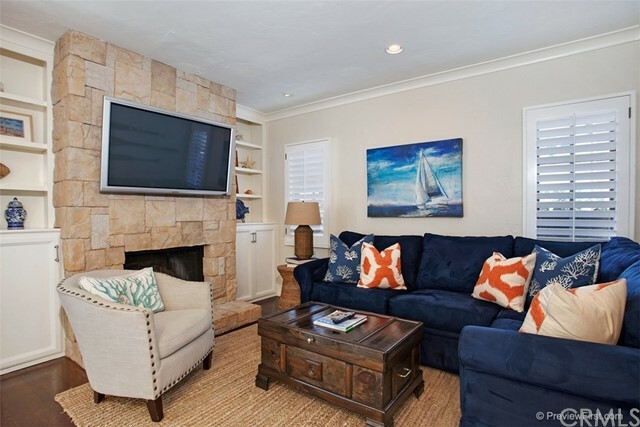 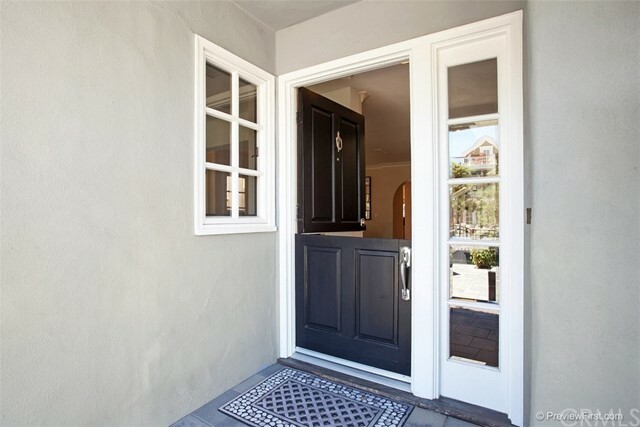 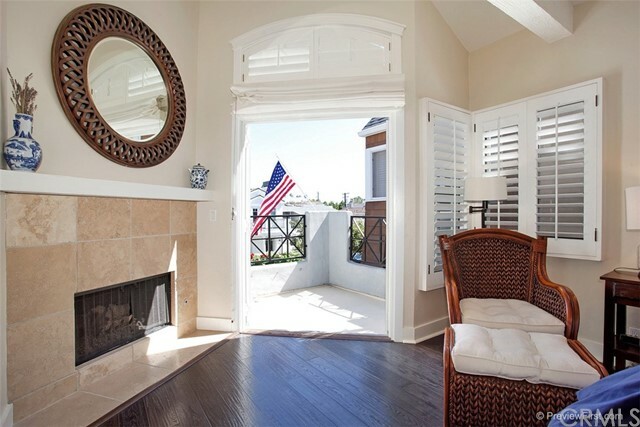 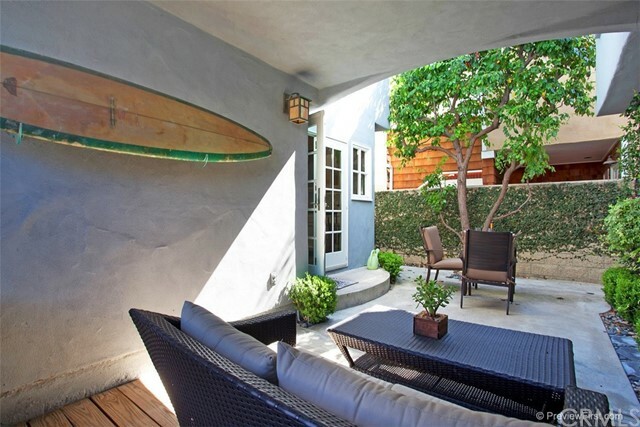 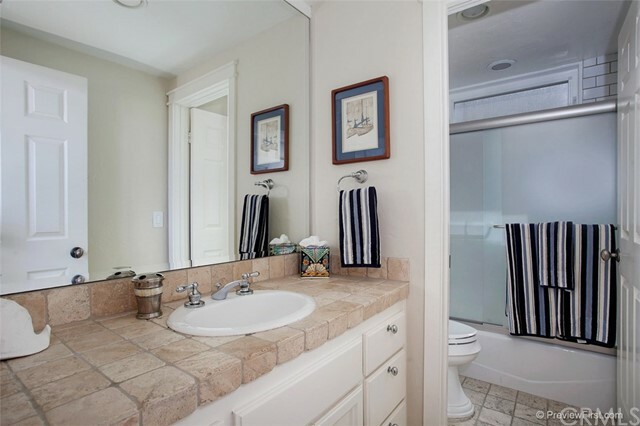 Tastefully decorated so just bring your bags and enjoy the charm of Corona del Mar. 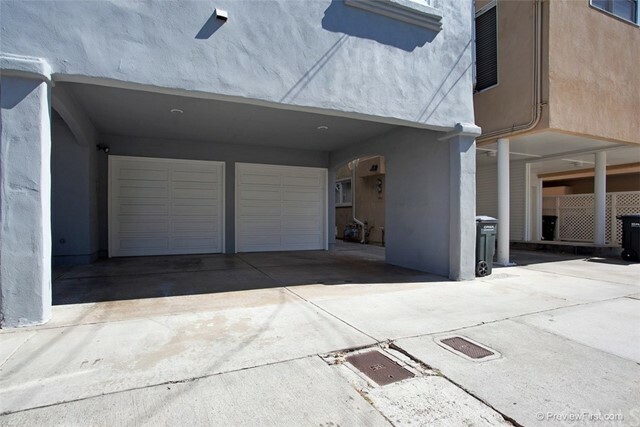 Carport and one car garage parking. 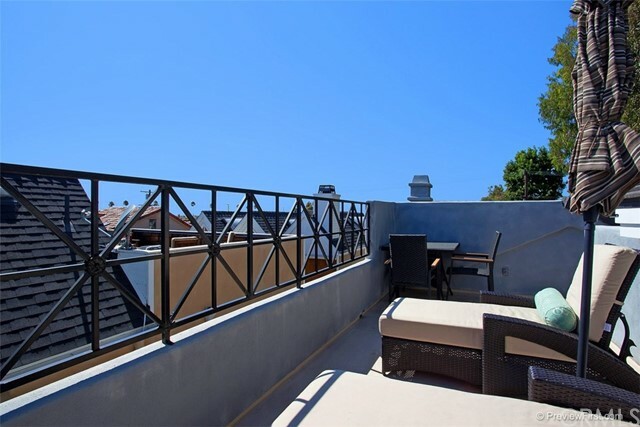 Close to beaches, restaurants and shopping... No pets and no smoking!